If you have noticed an increase in the number of camping trailers on the road, this comes as no surprise, as more and more UK families are enjoying the many benefits that this type of holiday has to offer. When you look at the initial outlay for a good camping trailer, and all the bits and bobs you would need, you then have a holiday experience with costs next to nothing, as your transport and accommodation needs are covered. These innovative devices are light, very strong, and they open up to a ready-made tent, while stabiliser legs turn the trailer into a solid base that gives you top notch accommodation. Some families prefer the comfort on a campervan or the larger motorhome, which is for serious campers, and with all the mod cons of home, it really is camping in comfort. If you and your family are going to take off for a couple of weeks in the Scottish Highlands, you will need some comprehensive van breakdown insurance, which will cover you for any eventuality, and with a single policy, you are fully protected, and whatever happens, the holiday will go on. There are online brokers who offer very affordable van and trailer breakdown insurance, and they can tailor the policy to suit. Driving with a trailer is a totally different ball game to the car, and one most always remember how much weight is behind you, which puts more pressure on your braking, and in the wet, towing a trailer can be a little tricky, especially with high winds. Reversing a trailer is an acquired skill, and it is wise to practice in an empty car park with a few bollards strategically placed, before actually reversing out on the roads. These are made from durable aluminium and offer heaps of storage space, with enough room for everything, including the tent. Designed with camping in mind, these stable units do not dramatically alter the handling of the vehicle, yet you can carry up to 100kg of luggage inside. 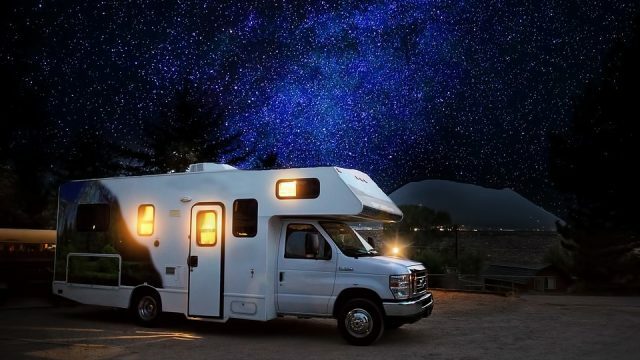 Whatever your preference, a self-driving holiday in the UK is a very popular choice, and with so many campsites and great places to visit, it isn’t surprising that more and more British families are staying at home next year, to travel around on a camping holiday. Such is the level of development in solar technology that you can now purchase a solar mat, which can be rolled onto the roof or windscreen of your vehicle, and coupled with a deep cycle battery, you can have a clean and renewable source of energy for your camping trips. This allows you to stay for longer in those remote areas, and with everything you need, you are good for at least one week. If you have never thought of a self-driving holiday in your home country, perhaps now is the time to explore the potential by looking at suitable venues.